Hello Prestige members! 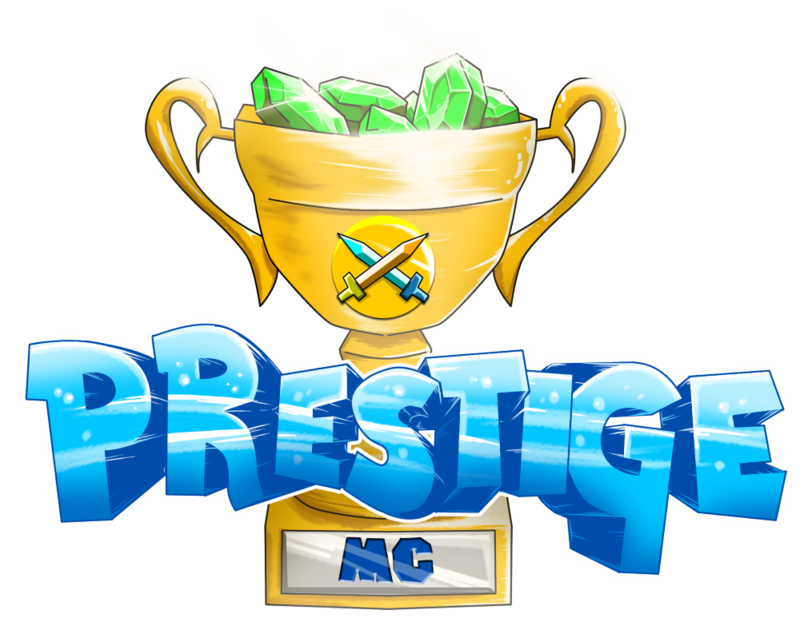 I would like to let everyone in on the current situation as of right now, as the staff and I feel as if we have not communicated the current situation pertaining to Prestige. Investments is currently unresponsive, most likely due to a very busy schedule and lack of time. This does not mean the end, however. Investments is most likely scheduled to have full operation of the server near the beginning of Summer Break, or mid June / late May. As of right now, the server will remain the way it us until Investments gives further notice. I deeply apologize on our behalf, however with the notion of it being impossible to control a busy schedule. If any news is received, we will be sure to break it to you immediately. Once again, we apologize for the downtime. If any questions are to be asked, please direct them towards Jada, or myself.